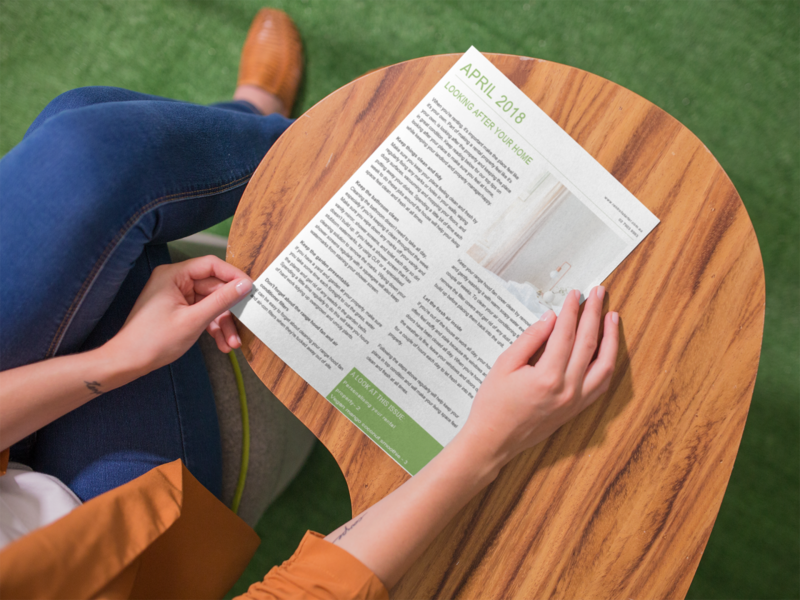 Simple and informative newsletters for your tenants are a great way to add a special touch to your property management services. Tenants are overlooked by so many agencies, this is a great way to reward them and give them some valuable and useful education. Instantly downloadable, and in Word format, so you can easily modify and re-brand the newsletters, your tenants will enjoy reading them.